Academic interest: Math. Definitely not English. What does it mean to be named to the Shrine Bowl Run team and helping the hospital? It's an honor being selected to help support such a great cause. 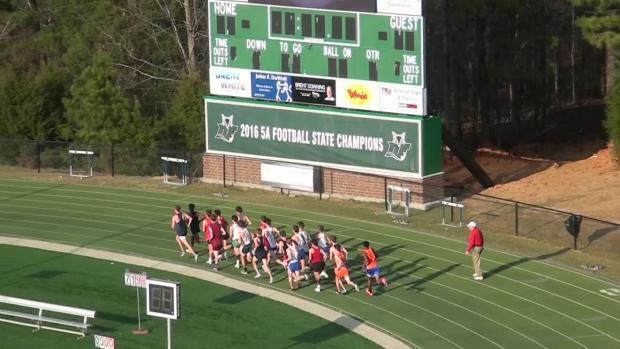 What did you hear about the Shrine Bowl Run before this year? That it was a fun experience for a great cause. What do you hope to experience during The Run? A fun time with some of the state's fastest seniors. How are you preparing to run with a football? Lots of intense backyard football games. How would you rate your senior season? Coming into the season I hadn't PR'd in two years so to do it at Starlight and then at State felt amazing. What future goals do you have? I want to get an Electrical Engineering Degree. Have you made the decision to compete at the next level? Please explain. No, I've enjoyed competing in high school but want to focus on other things in college. How did you get involved with the sport and when? I decided to run track after one of the middle school teachers told me I could run. My track coach then talked me into XC thus beginning the addiction of running. Do you have any relation or know someone that has attended the Shriners Hospital? How have you seen the sport change in the state? Please explain. 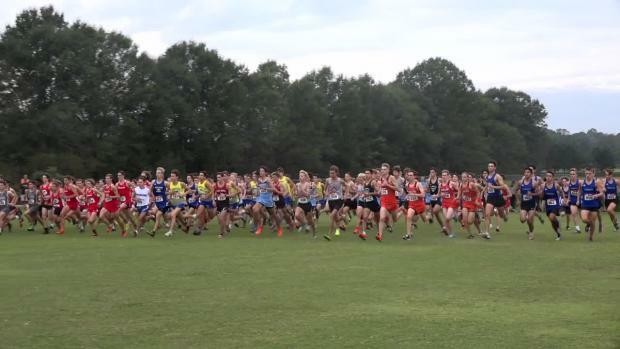 Midlands state qualifier was taken away making it harder for some teams to make it to state. Also, it's been cool becoming part of the running community. 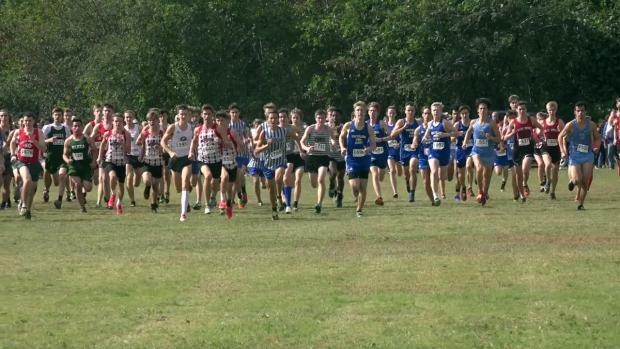 What was your motivation for your final XC season? 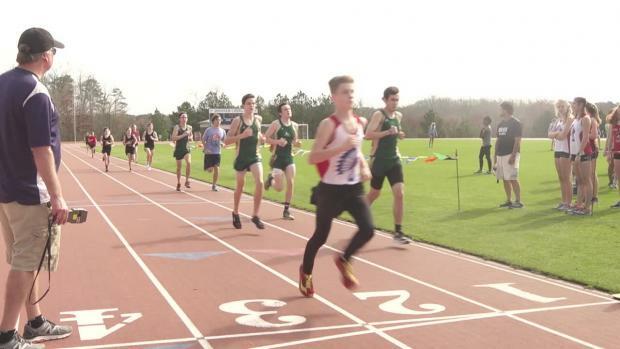 I was a little frustrated with my last XC and track season and wanted to see some improvement. If there is one thing in the world you could do, what would it be and why? Compete in the Erzbergrodeo Redbull Hare Scramble in Austria because it's considered the hardest dirtbike race in the world.